The next step in the 405 freeway widening project: knocking down the Sunset Boulevard bridge over the freeway. It starts Friday night. The bridge will be torn apart over the next two weeks. There is not enough room under the bridge to widen the freeway without tearing down the overpass. At midnight, the bridge will be closed, and two lanes on the 405 Freeway will be shut down. The lanes will reopen Monday morning. 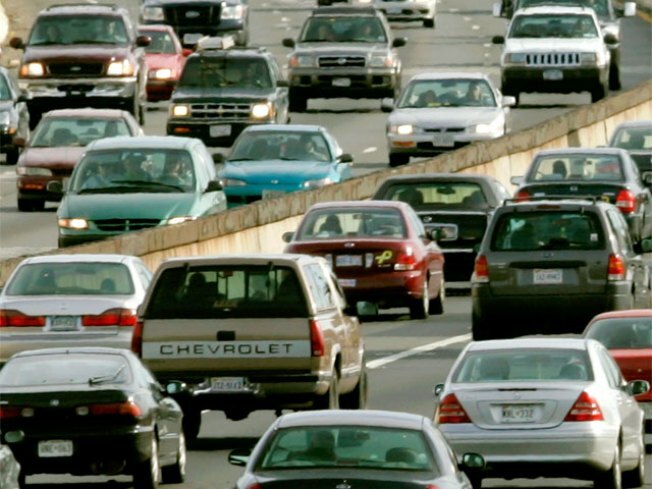 Traffic lanes and signals will be reconfigured throughout the weekend. 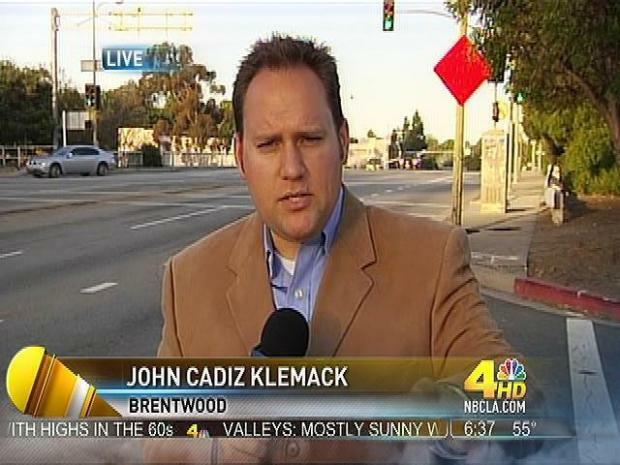 Channel 4?s John Cadiz Klemack reports on the impact of the 405 construction. It will take about 10-months to rebuild the southern portion of the bridge. When that’s done, another 10-months to rebuild the northern side. When it’s all over, the bridge will have more lanes and upgraded on- and off-ramps. The "functionally obsolete" bridge was constructed in the 1960s. In the meantime, getting to UCLA, the Getty and other places in the area is expected to take extra time and patience. Click here for a list of detours. You can follow the progress of the 405 project on Twitter and at Facebook.com/405project.